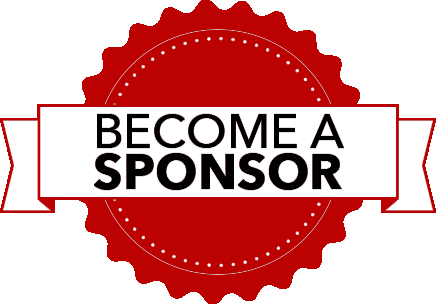 We offer a number of attractive Sponsorship packages that provide exposure and branding for your business or organization. Complete the following form and we will send you our Sponsorship package to review. Al-Quds Festival in the Washington DC area is the first of its kind event that highlights Al-Quds, its history, significance and culture.